Naval schools are not many in our country. To come back can minors ages 11, 15 and 16, who finished fourth, eighth and eleventh grade, respectively. Training period – 7, 3 and 2 years. A prerequisite for admission to the school of the Navy is learning English in school. When applying you will need to go through the following stages: collection of documents, entrance examinations. -certificate from the place of residence of the parents, indicating the family composition and housing conditions. -certified copy of the certificate of the guardian/conservator. -excerpt from military units of dismissal parent for any reason, in the presence of seniority. All the original documents you must submit to the admissions office upon admission. The selection of candidates for admission is made by the established leadership of the school time. Entrance examinations for applicants, after the 4th and 8-9th grades slightly different. After the 4th class of secondary school candidates pass Russian language in the form of a dictation, mathematics-in written form. Each examination is taken at the primary education programme. After the 8 th or 9 th grade precendential the same tests, but under the program of 8-th and 9-th class, respectively. All results are measured on a scale. Physical training is also somewhat different. Younger link is pull-UPS and running on the 60 m according to the standards of primary school. The middle link is pull-UPS, run 60 yards and cross for 2000 m according to the standards of high school. First and foremost, enroll candidates from among the beneficiaries, then those who graduated from the school course "excellent" and passed the first exam for a rating of "5". And, last but not least, addresses the remaining applicants on a competitive basis. For centuries the Russian officers were known for their honesty, professionalism, military bearing, stamina and endurance. It is on the officer corps was kept at all times handling, stability and readiness of the Armed Forces of the Russian Federation. So how do you enter the higher military schoolto get the officer's insignia? 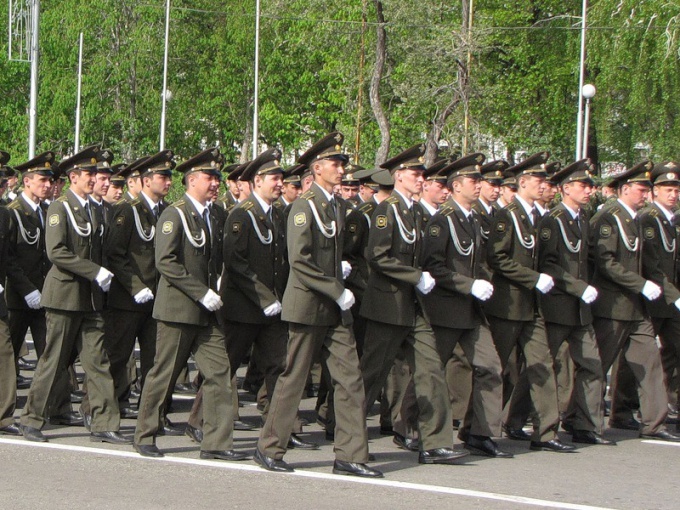 For admission to military College, you must be a citizen of the Russian Federation and have secondary (full) General or secondary vocational education. 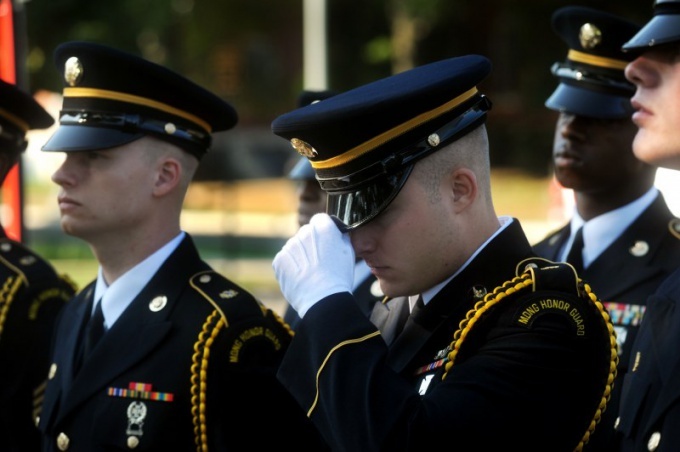 If you have not completed military service, you can enroll in age from 16 to 22 years. For passing or past military service age limit rises to 24 inclusive. For admission to the higher military school must submit a report (statement) on the basis of which the applicant will be admitted to the pre-selection in a military Commissariat at the place of residence. Reception in military educational institutions is carried out on personal statements (reports) of citizens on which they are accepted for pre-selection in the regional or city military commissariats and professional selection of universities. The application must be supplemented with characteristics from the place of work or study, a curriculum vitae, copy of education certificate and three photographs. Military ID, passport, and original education documents provided by the applicant to the admissions office of military educational establishments on arrival. • General education (the examination in Russian language, literature, mathematics, physics). Before entering should contact their military school and to find out more information on issues of interest.